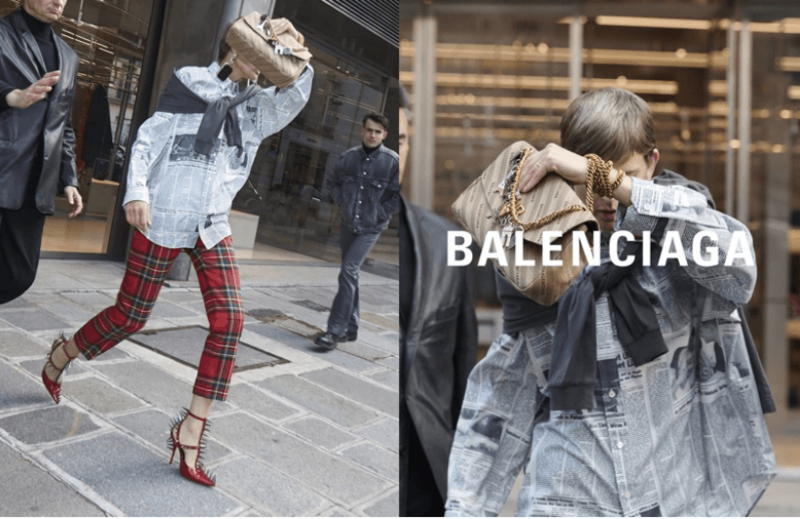 I thought the best way to start researching into this shoot was to analyse and dip into other examples of advertorials that you could typically see in any magazine, high end or not. 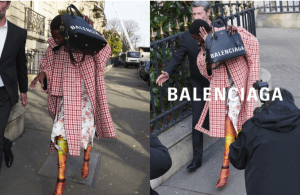 Balenciaga’s spring 18 campaign is always a favourite of mine; where they are made to be seen running from papparazi of some kind within the actual shoots. 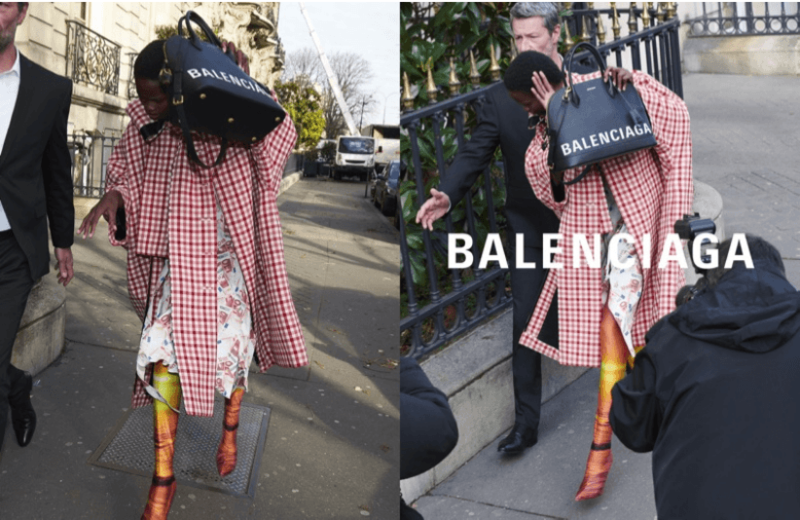 Brands like Balenciaga or Vetements i find really unique and inspiring when it comes to their marketing techniques and the direction is always really creative and personal to the brand. This is something that definitely needs to be considered when targeting a possible brand in my shoot because it needs to link with their concept, identity and audience. Posted on November 9, 2018 by Madi Mcinnes	This entry was posted in . Bookmark the permalink.